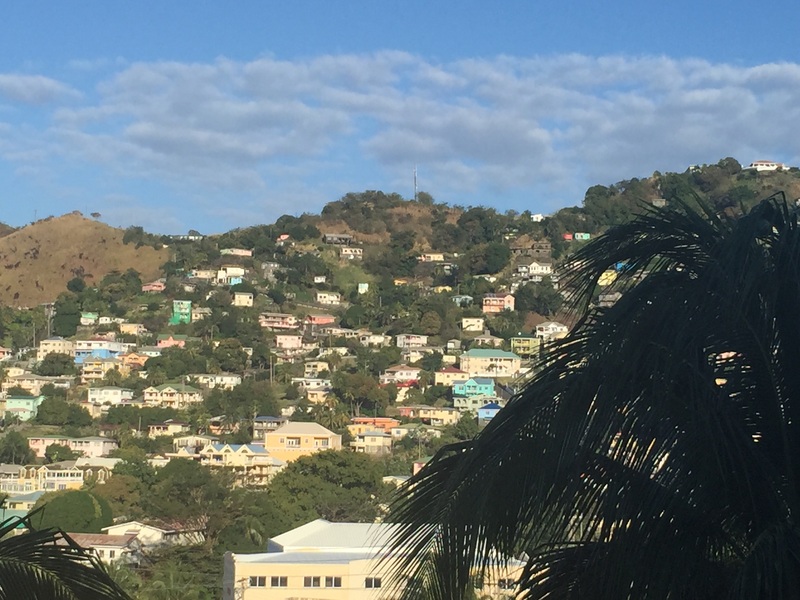 Good morning from sunny St. Vincent and the Grenadines! The SHED (Speech and Hearing Early Detection) Project has been busy since landing in St. Vincent and the Grenadines (SVG). 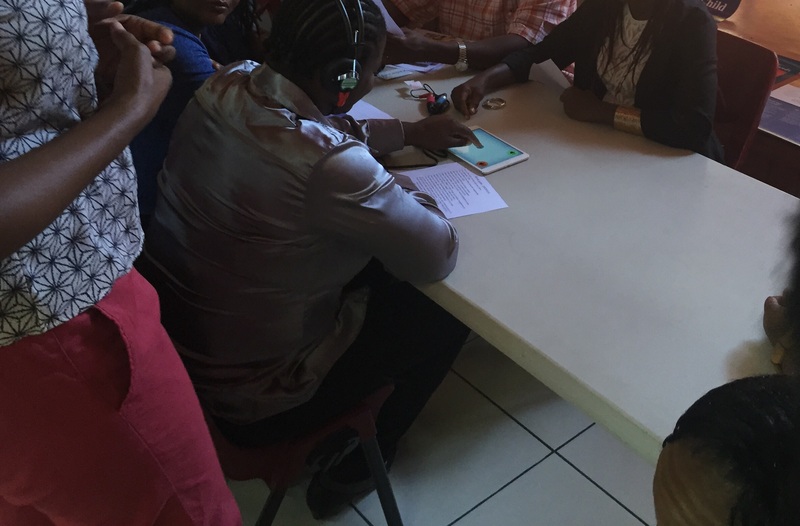 Over the last two days, thirty-one participants including representatives from schools in Kingstown, Georgetown, and Bequia as well as representatives from the Ministry of Health and the police completed training about hearing aid care and use of SHOEBOX audiometey as audio-technicians. Subsequently, twenty students were successfully screened at the School for Children with Special Needs in Kingstown. In addition, approximately 20 parents participated in a workshop about speech and language skills and strategies to facilitate development of those skills. Screenings will continue at the School for Children with Special Needs today and we look forward to traveling to Bequia tomorrow for screenings at the Sunshine School. More updates to follow as we spark on in SVG! Participants completed hands-on practical training during the SHED Project workshop on use of SHOEBOX audiometey. The countdown continues! In just one week, I’ll arrive in St. Vincent and the Grenadines (SVG) to begin work on the Speech and Hearing Early Detection clinic aka the SHED Project! 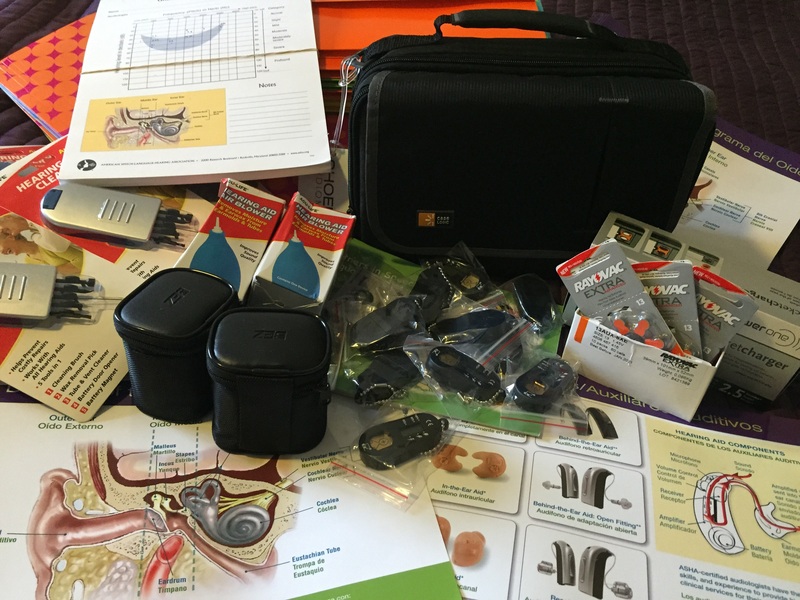 We are in the thick of final touches for workshop preparations and putting supplies together for hearing aid check kits. Our collaborators in SVG are busy as well with logistical planning on island. It’s exciting to see plans coming together day by day. Project Little Spark is grateful to Clearwater Clinical, developers of SHOEBOX audiometry, for recognizing the SHED Project as one of their humanitarian outreach activities and to the Cabot Trust for their financial support of this project. Back by popular demand…here’s a sneak peek of one of the “hearing games” SHOEBOX audiometry uses to screen hearing in young children. Spark on! 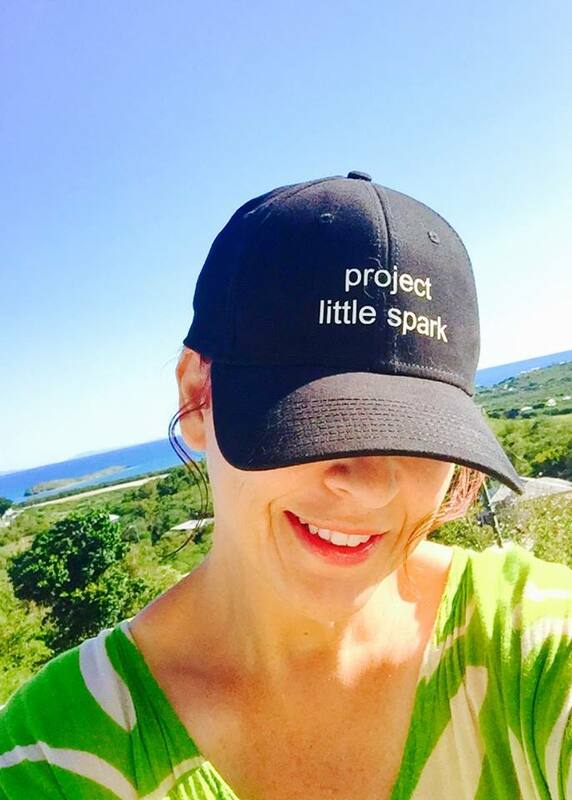 Project Little Spark prepares for the islands. In thirteen days, I’ll arrive in St. Vincent and the Grenadines (SVG) to begin work on the Speech and Hearing Early Detection clinic aka the SHED Project! Excitement continues to grow as supplies are delivered daily and preparations for trainings and workshops are finalized. Much work remains so your good vibes and positive energy for successful preparations are welcomed. 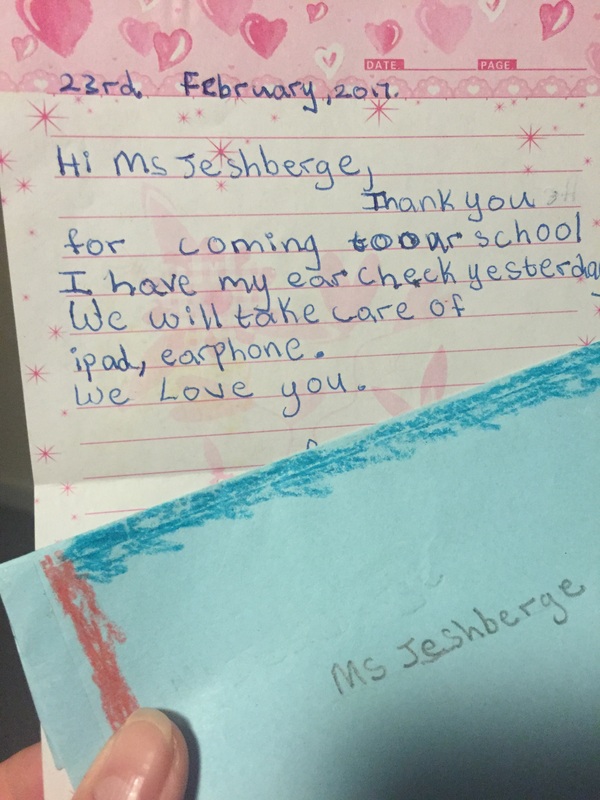 Project Little Spark is grateful to Clearwater Clinical, developers of SHOEBOX audiometry, for recognizing the SHED Project as one of their humanitarian outreach activities. We will be able to leave two SHOEBOX set ups for use in SVG after this initial visit because of Clearwater Clinical’s generosity! Here’s a sneak peek of one of the “hearing games” SHOEBOX audiometry uses to screen hearing in young children. Spark on!